Wondering how to make your stamp on your living space? It’s the (seemingly) smaller calls that show that your home is truly where your heart is. 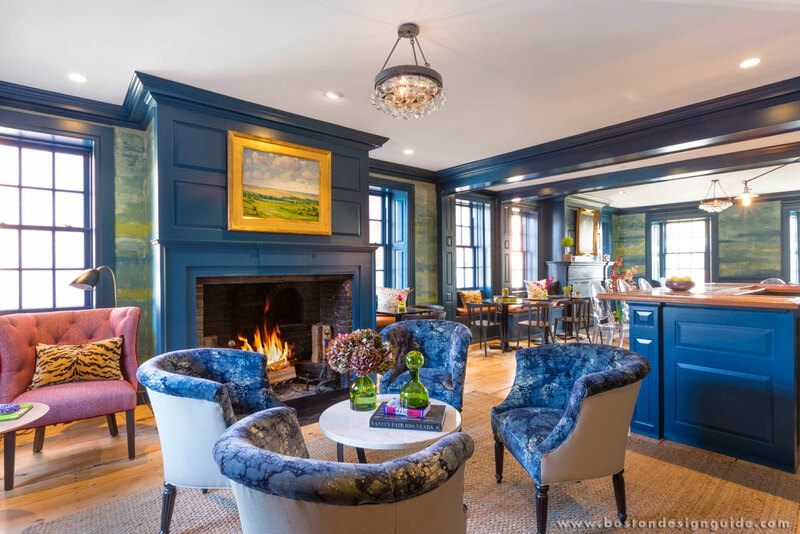 We all know the importance of “good bones” in architecture, but beyond that, it’s your furnishings, wall coverings, accents, millwork and more that speak to who you are. How can you add your own flair and personality to your abode? Say no more…. To quote Maria in The Sound of Music, start at the very beginning…. An exquisite rug underfoot sends a space soaring. Gregory Hites, Vice President of Gregorian Rugs, suggests building your room around a one-of-a-kind textile. 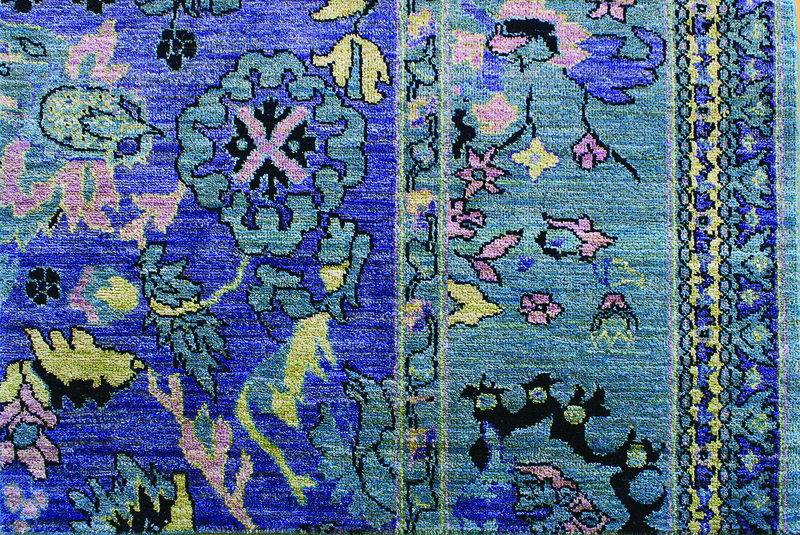 Its color—like the brilliant blues and purples of this hand knotted rug—can form the foundation for a space and serve as inspiration. Displaying a woven work of art in your home can conjure an exotic air, and show your appreciation for the finer things in life. Decades of tradition and craftsmanship are embedded in every fiber. Applying color, using your walls, trim, cabinetry, ceiling, doors or a prominent piece of furniture as your canvas, is a brilliant way to fill your home with character. Fine Paints of Europe, the firm that brought the incomparable and time-tested enamels of Holland to the U.S., has a spectrum of luxurious hues to capture every mood and mindset. You might call them the “Dutch Masters,” as their lines have taken the art—and durability—of decorative paint to a higher level stateside. Their many collections, with names like “Guggenheim Color,” “The Designer Collections” and “British Standard Paint Colors” bring homeowners show-stopping brights, luminous neutrals, regal classics and countless ways to create singular interiors and exteriors. And it goes beyond tone; multiple finishes and coatings catch the light differently to achieve a matte, silky or high-shine effect. Too many choices? Not to worry, Fine Paints of Europe’s Color Strategist Emmitt Fiore can come to your aid to develop a full color palette for your home or get that small project just right. 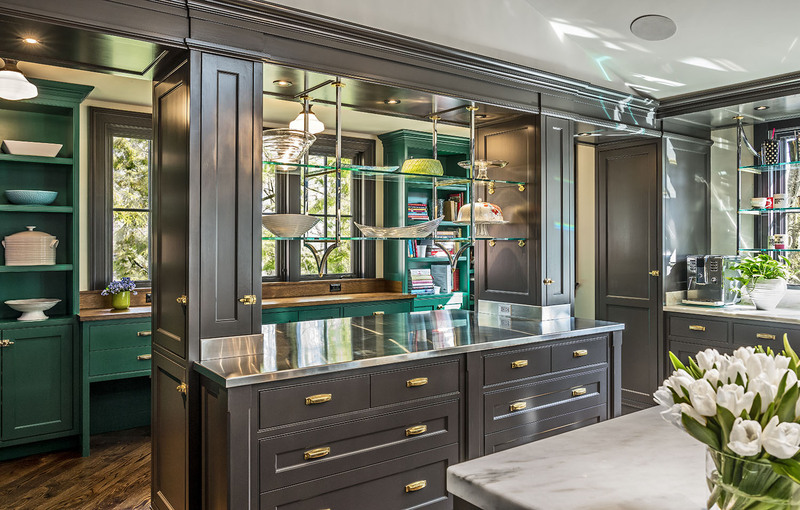 Custom cabinetry adds not only beauty and practicality; it can also create one-of-a-kind living spaces that—quite literally—are tailor-made for the homeowner. For the spectacular kitchen shown here, a study in wood and glass work with an array of finishes, Kochman Reidt + Haigh Cabinetmakers worked with a particularly adventurous client to craft a cohesive space that realizes her “full bank of memories and things that she loves,” maintains President Paul Reidt. While highly functional—the kitchen incorporates elements like a dedicated baking island with specialized storage, and a space for the dogs under the pantry—it’s how the room combines elements that are “both interesting and familiar” to the homeowner that makes it exceptional. The homeowner had previously lived in some wonderful homes, in London most notably, and wanted to instill memories of those places in her new space. She also sought to display a varied collection of quirky and beloved objects she’s amassed over the years. Invest in a statement maker—then personalize it. Boston Fine Home Details offers bespoke hand carved marble and limestone mantels. The hearth already fuels the design of a study, living room or master, but it’s even more special when you’ve had a hand in its artistry. “You dream it, we can carve it,” offers the firm, whether you’re looking for an ornate mantel in the classical tradition or for a sleek, more contemporary look. Give prominence to pieces that are meaningful to you for daily encounters with the things you love. Theo & Isabella Design Group is a big believer in imparting interiors with purposeful accents. 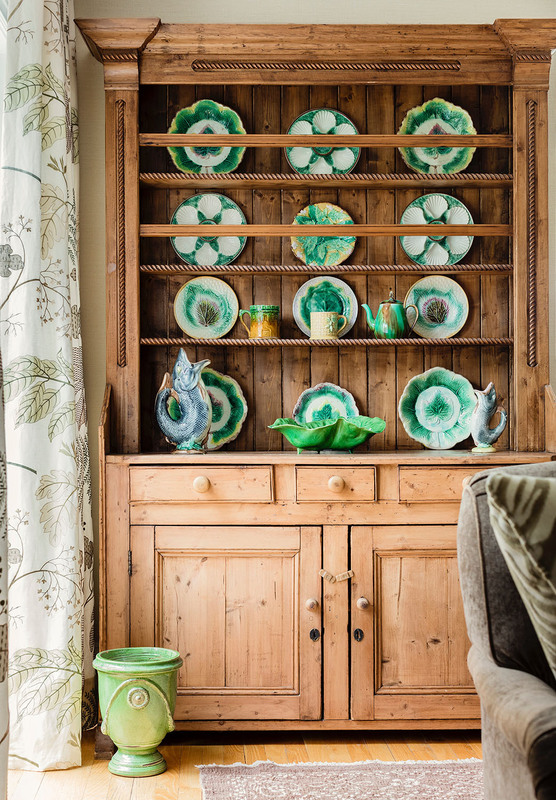 For the family room of one client, they not only showcased the owner’s majolica collection, they added to it, fully realizing the display and adding a punch of brightness to the otherwise neutral room. The oyster plates also remind the owner of her southern home in the Carolinas and serve to reflect that connection. For the college-aged son in the same family, those same ties to the Carolinas are expressed differently, and evoked by the turtle shells exhibited on the dresser and in the print on the wall. The shells were also selected for their inherent beauty, and the sculptural way they fill the space. That same attention was given to the shape and form of the vintage leather catcher’s mitt, mask and glove, which, mounted above the bed, bring added dimension. The trio also speaks to the son’s ball-playing days for high school and college teams. 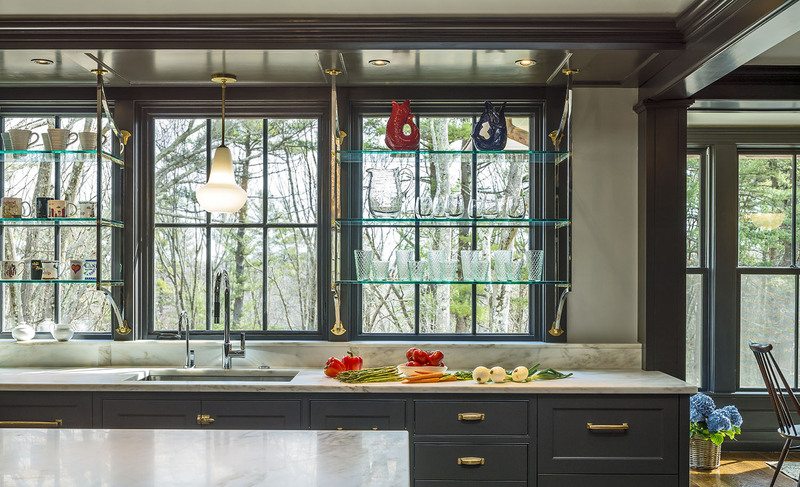 Give your cabinetry and doors a “best-dressed” distinction and swap out the hardware that came with the house for something that’s a reflection of you. 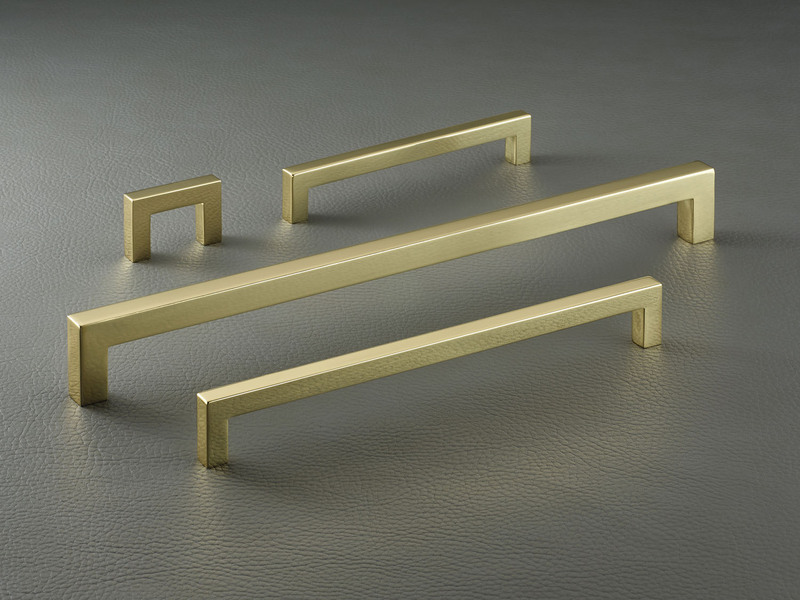 Decorative brass has made a comeback, instantly bringing luxury and polish to the home. Brassworks Fine Home Details has long taken a shine to the versatile metal, and finds that it’s equally adept at warming up contemporary quarters or jazzing up traditional interiors. 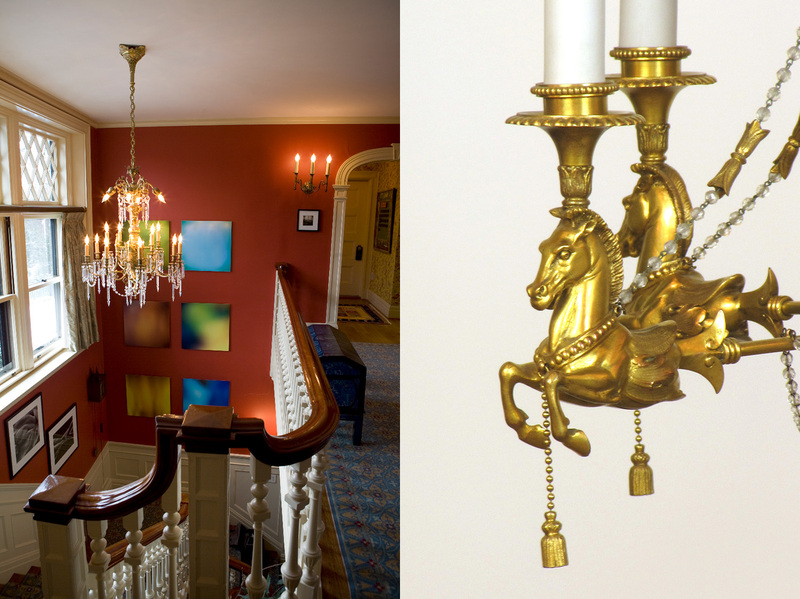 Like a stunning piece of heirloom jewelry, antique lighting can provide just the right finish to an architectural space, bringing both glamour and history. 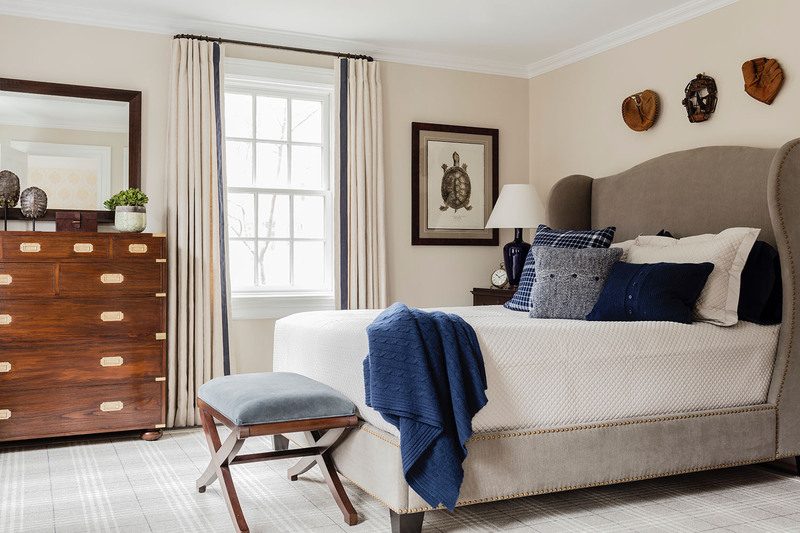 Emilia Deimezis of Appleton Antique Lighting would add that it also “humanizes” interiors, and we couldn’t agree more. The period fixtures lovingly restored and/or sold by the shop not only brighten a room, they cast a story. Whether hung above the dinner table for generations in your own family or formerly gracing a great hall in Napoleonic Paris, these dazzlers speak volumes about their owner. Just because you fancy neutrals doesn’t mean you have a taste for vanilla. Designer Bill Barr of Surroundings Home certainly doesn’t, and he feels most comfortable surrounded by tans, taupes and creams. To him, the softer palette creates a relaxing backdrop for “good art, good views and good friends” and doesn’t overpower. Barr recommends adding dimension by allowing texture and pattern to play a leading role (think vegan suede ottoman stools or a Palecek coffee table with a petrified wood inlay). Found objects are also less apt to get lost in subdued spaces. In the living room above, Barr displays coral, feathers, branches and stones as sculpture, giving a few gallery status with LED backlighting.